The LinkedIn job search has a serious flaw. Let me share what it is – and how to work around it. Do you know what is missing here? The ability to search by the job title! All we can do is search by the keywords, that can be found in the title, but also anywhere in the job posts. It’s rather bizarre that the job title search filter is not there. 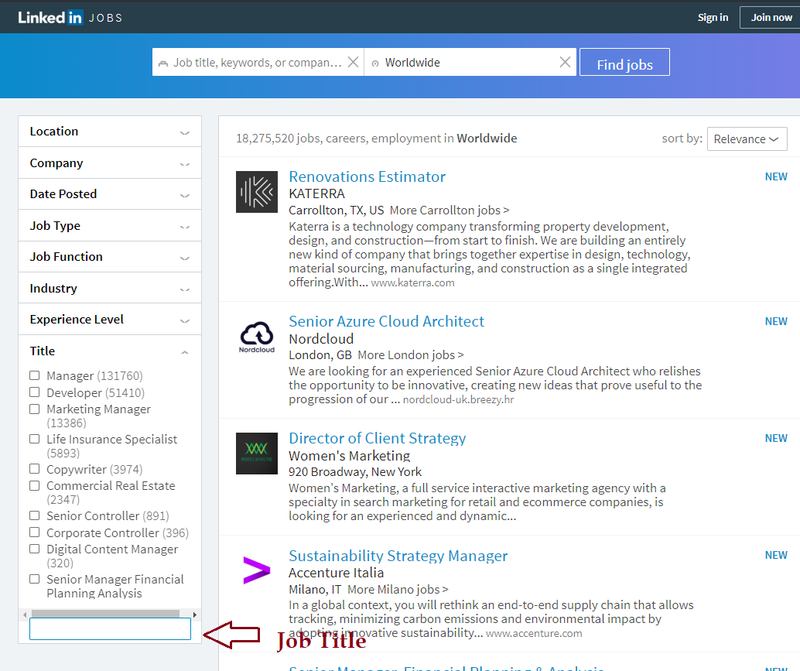 As you scroll down, you will see that now the job title search filter is present! Additionally, the logged-out dialog provides twice as many values to search from in each filter – ten, compared to five values in the logged-in dialog, which is another advantage. Logged-out allows to search for job titles – missing in the logged-in! Very interesting find, but a wholly unnecessary distinction on LinkedIn’s part. To create a disadvantage for a logged-in user vs. logged-out seems so counterintuitive if their goal is to motivate member usage. I would love someone from their jobs product team explain the rationale on this one! I agree with you. It seems like an unintentional omission – which, of course – the QA team should have pointed out. By the way, if you first search in incognito, copy the URL and then paste in a logged-in window, the search will be performed correctly. In the URL, “f_T=” points to a title. For example, “&f_T=10” looks for jobs with Engineer in the title. 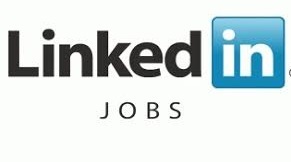 Just wondering if they are trying to make a Jobseeker Paid LinkedIn account more appealing to users then the free account? Wonder if they show this additional filters when you buy a Jobseeker subscription? Anyone has that subscription that could check? Hi Ivan! The search dialogs are the same, regardless of the type of subscription. Interesting find! Hopefully us posting this does not mean they will get rid of that feature.. may be due to the paid version for job-seekers! All LinkedIn members get the same job search dialog, it’s not related to any subscription, including job seekers’. This is interesting because there are also differences in the LinkedIn Job Search App when you are logged in vs when you are not. 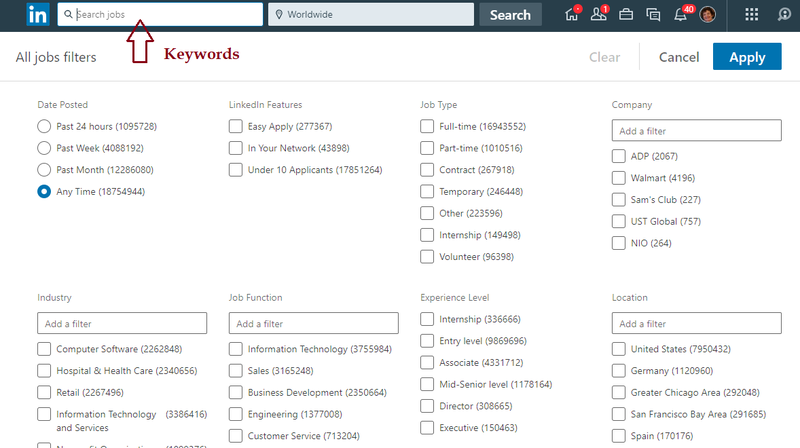 Neither way gives you the Title field but logging in gives you access to the complete Industry & Job Function lists instead of only showing a few then making you type in additional ones.